Two Rounds of Red, White and Blue layouts allowing you play two versatile, challenging rounds – a favorite of our course fans and locals! Visiting from out of town? Stay at the park Friday, get some practice rounds on Saturday and kill the course on Sunday! 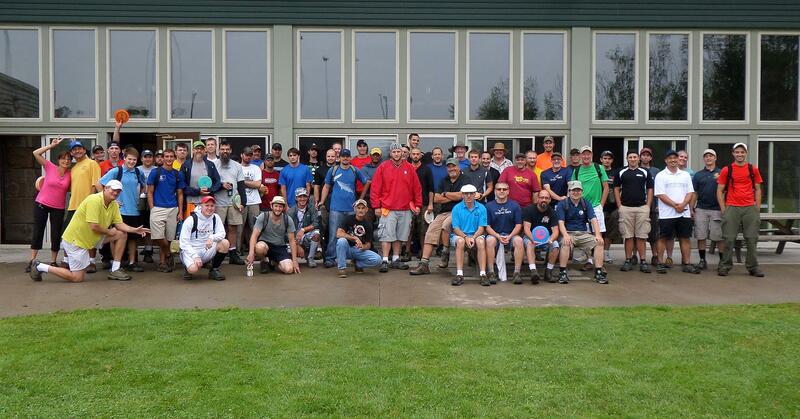 A great early season disc golf weekend get away. We are happy to announce that we are getting ready for 2018 with some select leagues, events and tournaments! 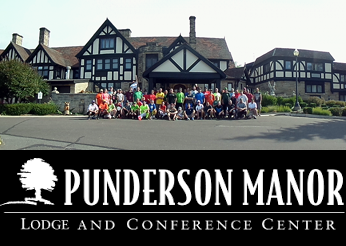 All events are sponsored by the Friends of Punderson State Park. We will be having an April’s Fools league for those of you who enjoyed March Madness, sadly Sharky isn’t able to make it work this year but with a little collaboration we hope that our April’s Fools league will fill that void and provide a fun way to start warming up for the season. We will also have some park maintenance projects going on with the course. These are being coordinated with the park so we will update as we know what happening! We will have more to come but just wanted to post an update!